The waterdrop phone is said to feature a revolutionary new design. Chinese smartphone maker Vivo today released a poster on Weibo confirming a launch event on January 24. 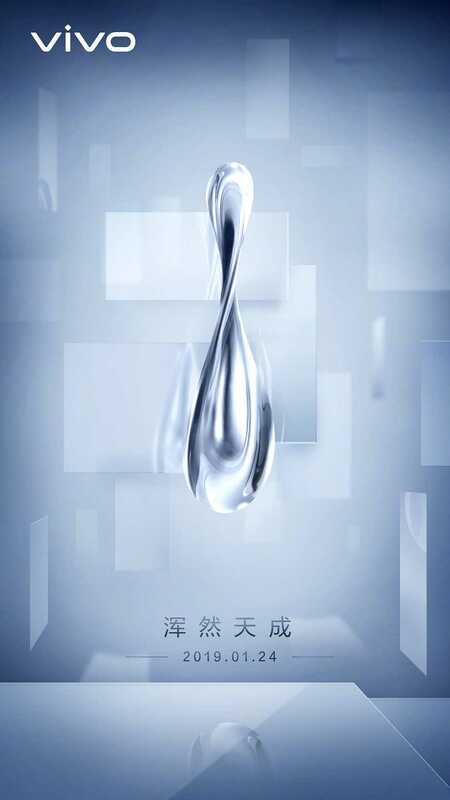 As suggested by the water droplet seen in the poster, the company is likely to unveil a new smartphone with a completely new design language. Chinese tipster Ice Universe had recently claimed Vivo will soon be launching a smartphone with a completely new design that has not been seen so far. Two images showing the device partially were also shared by the tipster recently. 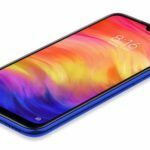 While no specifics are available currently, the “waterdrop” smartphone is expected to boast an edge-to-edge display with no notch or bezels. The upcoming phone may not have any physical buttons either. Instead, it is likely to offer pressure-based integration. 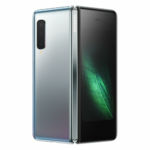 Some are speculating that the device could be the second generation APEX smartphone. 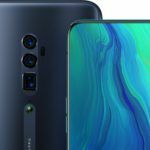 Last year, Vivo unveiled the APEX concept smartphone with an impressive screen-to-body ratio and a half-screen fingerprint scanner at the Mobile World Congress in Barcelona. 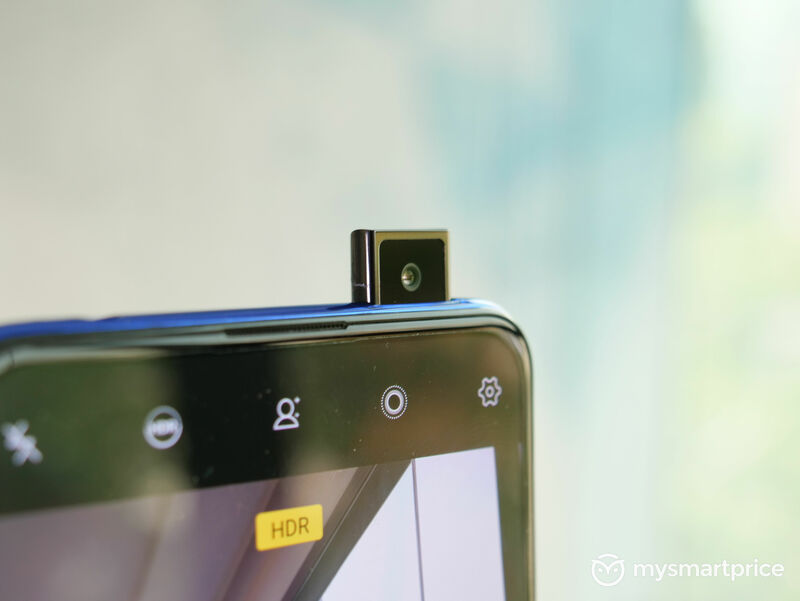 It was later launched commercially as the Vivo NEX in several markets. Even if the smartphone is unveiled in China next week, we expect Vivo to showcase the device at the Mobile World Congress 2019 as well. 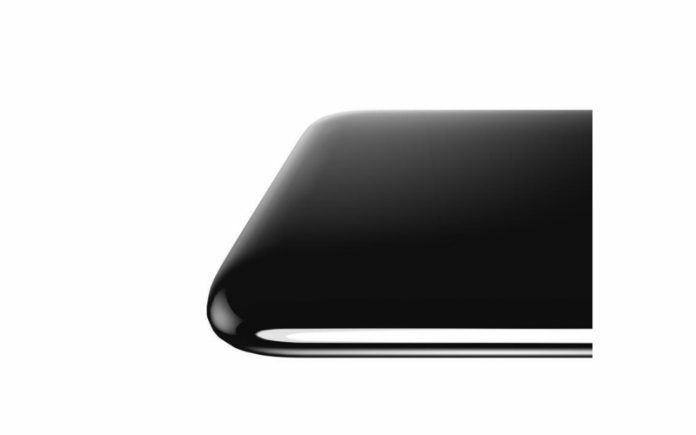 Since the Vivo NEX was the company’s first flagship smartphone last year, we can expect the “waterdrop” phone to pack flagship-grade internals. Most flagship smartphones that will be released this year are expected to be powered by a 7nm Qualcomm Snapdragon 855 chipset under the hood. We expect the Vivo smartphone to be no different. Apart from a Snapdragon 855 SoC, the smartphone may also come with up to 10GB of RAM and 512GB internal storage. 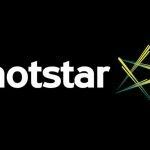 Currently, however, no hardware specifications of the smartphone have actually been confirmed. Since Vivo is only expected to showcase a concept device in China next week, we may have to wait several weeks to find out more about all its key hardware specifications and features.